"When Kirsan Ilyumzhinov was added to the US sanction list, he temporarily resigned his powers. And now the game is being played around this fact. It is some sort of power struggle, not very clean." 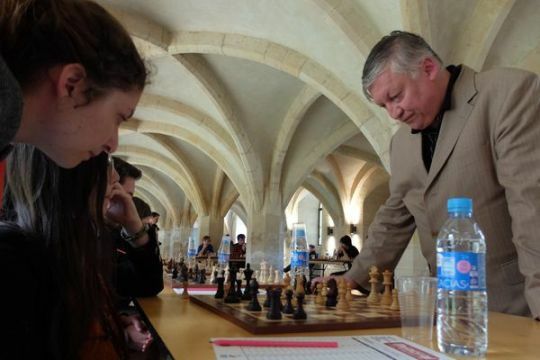 In 2010 Anatoly Karpov ran for the post of FIDE President but was convincingly defeated by Kirsan Ilyumzhinov.